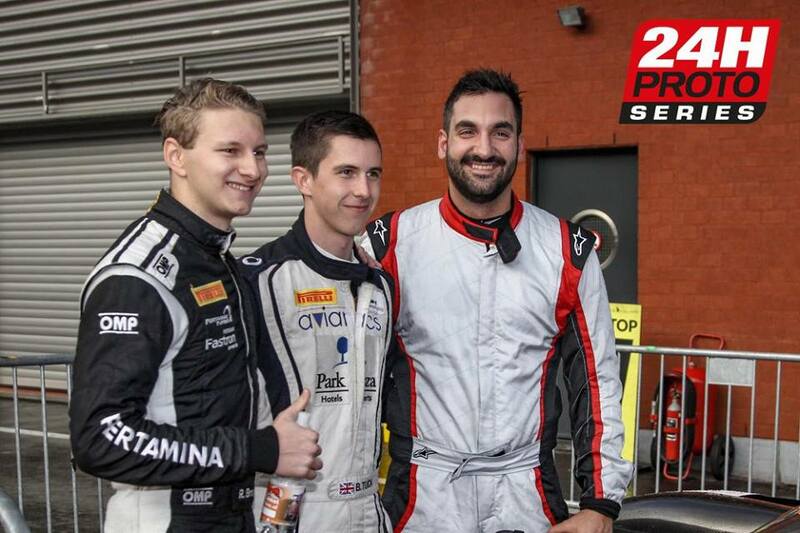 Ben Tuck made his endurance prototype racing debut in impressive style at the weekend by taking pole position and double lights-to-flag victories with his co-drivers Andreas Laskaratos and Rik Breukers. 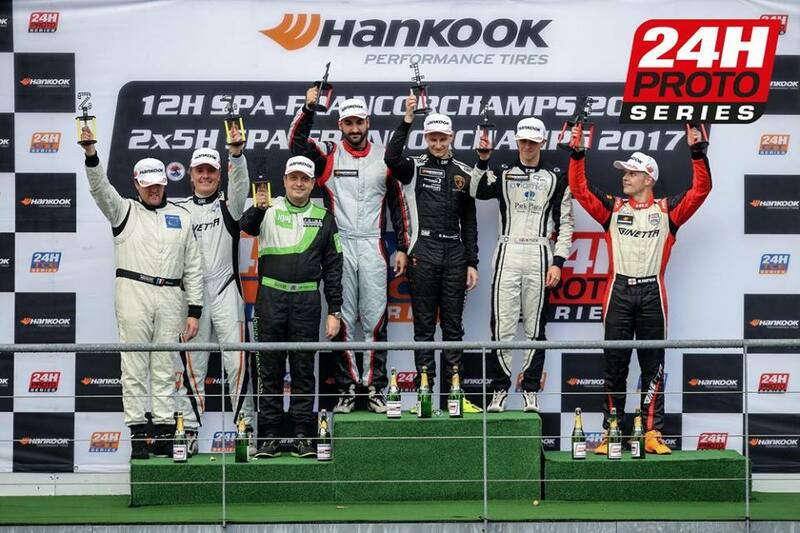 After a late entry, the Sandy based 20 year-old competed in the Creventic 24hr Prototype Endurance series at the legendary Spa-Francorchamps circuit deep in the Belgian Ardennes forest at the weekend. In typically changeable conditions, Ben took to the track in two 5 hour races from the front after team mate Rik Breukers bagged a comfortable pole position for the 3 man crew. 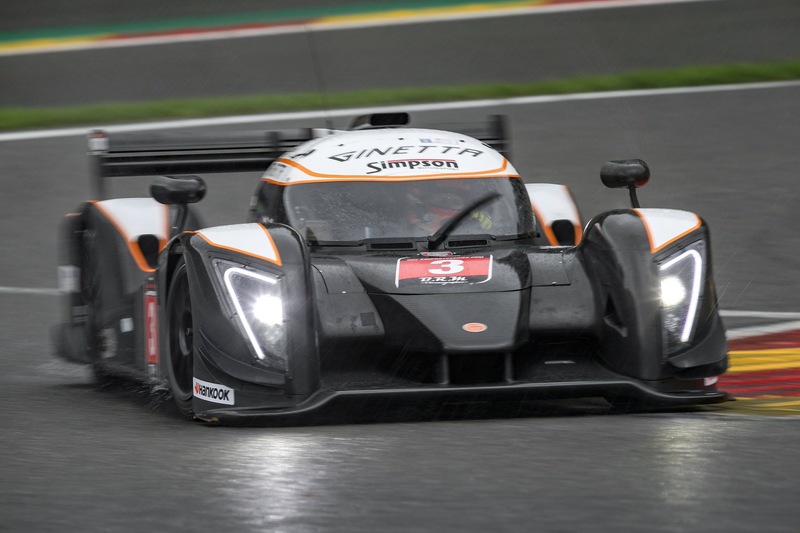 At the wheel of Ginetta’s impressive prototype offering – the G57, in the top P2 class, for factory outfit Simpson Motorsport, Ben headed the field in Race 1 from the first lap and pulled out an ever increasing lead. In varying wet and drying conditions, Ben lapped the #3 machine at top pace, setting fastest laps one after another until, at the end of his 1 hour 40 minute stint, he had put the team 3 laps in front of the nearest contender. Race 2 was conducted under similar conditions, and with the same driver order. 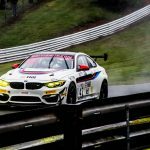 In much the same display of dominant driving, Ben stormed off at the head of the field from the start and was not troubled for his entire 2 hour stint, repeatedly setting fastest laps as the track dried enough for slick tyres to be put on. By the end of his shift, Ben had built another 3 lap lead. From then his team mates controlled the race to bring home the car for another win. Across the weekend the trio had stormed to a truly emphatic victory, setting pole position, 2 fastest laps, 2 overall race wins and 2 P2 Class wins. “I’ve got to thank the team at Ginetta and Simpson Motorsport so much and I’m really glad we could reward all the hard work that goes into this. And also to Saturn Systems and Aviamics for helping to make this happen. I’m pleased for them that I was able to reward their faith in me. It couldn’t have gone better to be honest, it felt comfortable and I know that given more experience I can take more steps up”.